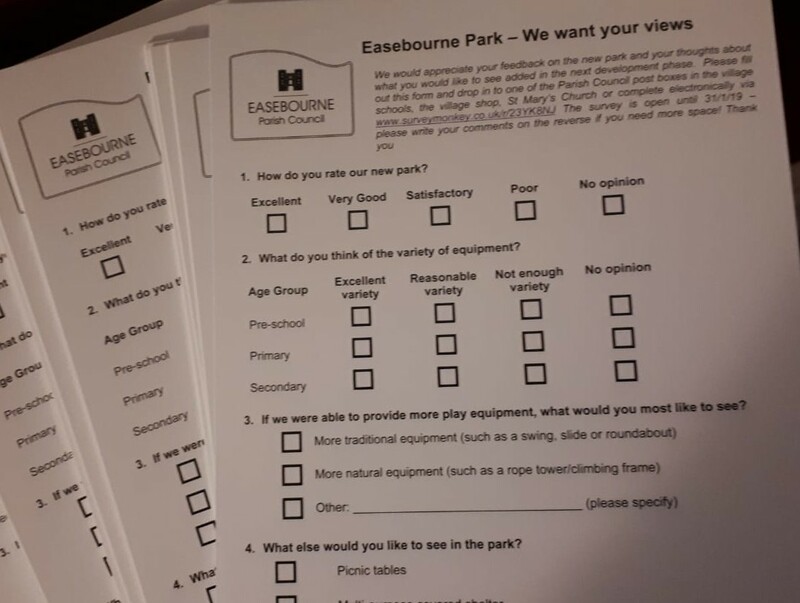 Everyone in the Parish should now have received a copy of our short questionnaire asking for your views on Easebourne Park. We’d really appreciate it if you can take just a couple of minutes to let us know what you think about Phase 1 and what if anything you would like to see added in Phase 2. The questionnaire can be completed online by going to www.surveymonkey.co.uk/r/23YK8NJ or the paper copy can be returned by dropping into the temporary Parish Council postboxes located in the village shop, Easebourne Primary school, Conifers school or the Church. We’ll share the results with everyone during February! 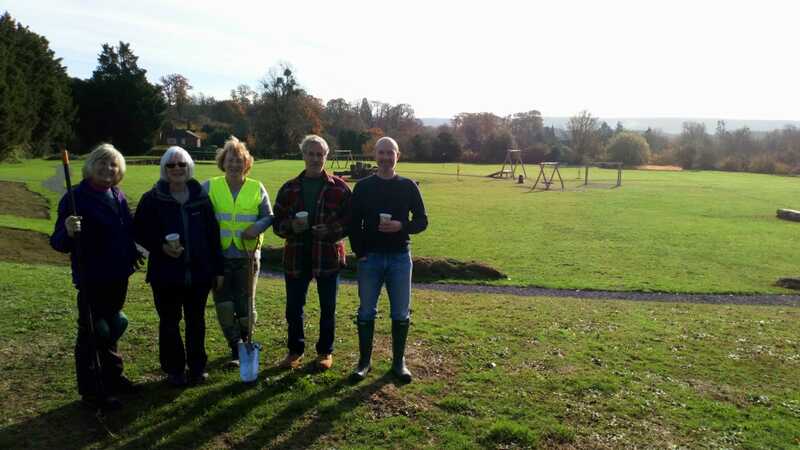 Easebourne Parish Council have received £2,000 from Tesco’s ‘Bags of Help’ community fund, which will be used to further enhance Easebourne Park. This is the first ‘over-sized’ cheque ever presented to the Parish Council, which is very exciting. 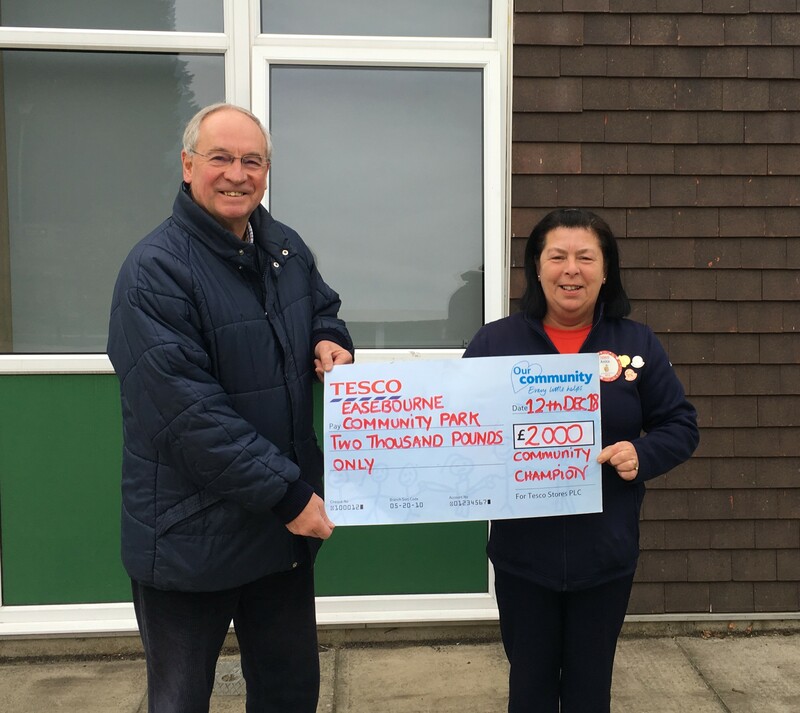 So, a big thank you to Tesco and all those customers who voted with those little blue tokens for Easebourne Park to receive some funds, and to Anita from the Tesco Community Team who handed the cheque to Parish Councillor Ian Milne today. Please note that the Zip Wire in Easebourne Park will be undergoing some essential maintenance for a few days and should be back up and ‘zipping’ by mid next week. Very sadly we have seen some vandalism at Easebourne Park this week. A motorbike(s) appear to have been ridden around the Park sometime on Thursday evening/overnight, churning up some areas of grass and leaking fuel. At the same time, one of the ‘Deep water’ signs and SDNPA signs near the pond have been destroyed. Both of these things will now cost the Parish Council money to repair and replace. If you saw or heard anything on Thursday evening or have any knowledge of how this vandalism happened please get in touch by emailing parishclerk@easebourne.org. The Police have been informed. 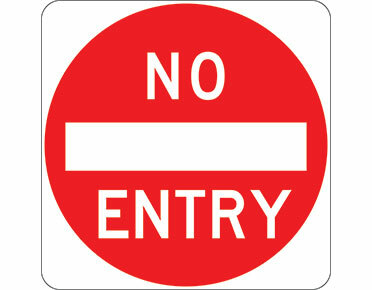 Please note that Easebourne Park will be closed on SEPTEMBER 26th, 27th and 28th as heavy machinery will be in use, preparing for the planting of wildflower seeds, bulbs, heathers and trees. 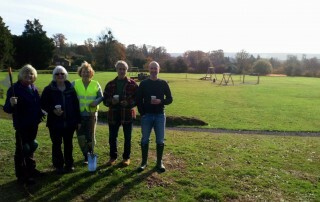 Details of how you can help with planting can be found ‘here‘ or on the Easebourne Village Facebook page. Saturday 1st September saw the official opening of Easebourne Park! 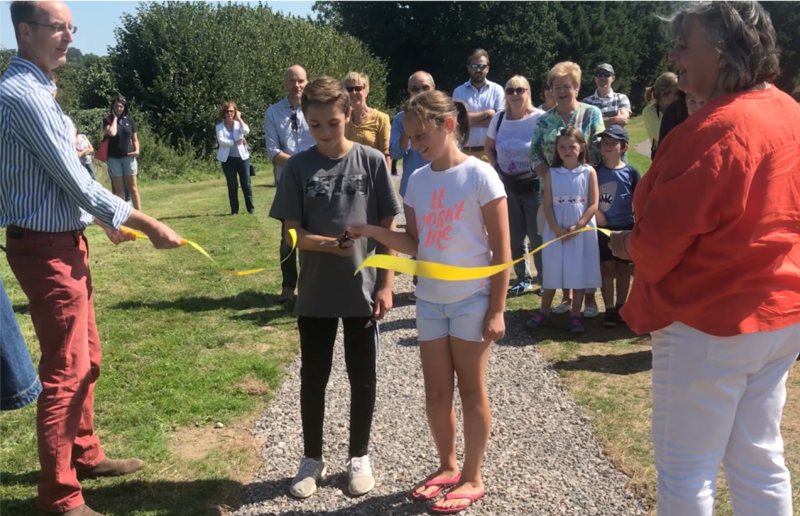 After years in the planning and 3 months of building, our brand new, innovative play park and community space is open to all and we were thrilled that so many people from the village and further afield came along to enjoy it! 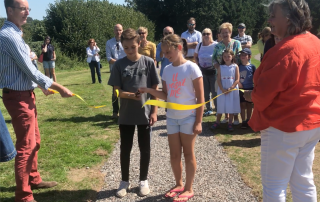 After a few words from the Parish Council and the Heads of our Village Schools, the ribbon was cut by 2 pupils and the fun began. The sun shone, there were free cakes, cold drinks and goody bags for the kids. Children explored the Wildwood Dens created by oak donated from the Cowdray Estate and gave the swings, zip wire, slide and tramolines a thorough test too! All this with live music from local trio Yukon Bass, ice creams from the team at Fitzcanes and free face painting! 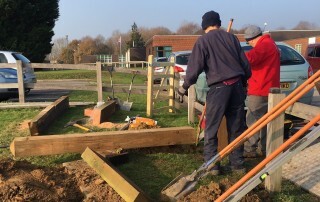 The final stages of Phase 1 for the Park will take place in October and November, with the planting of heathers, wild flower seeds, bulbs, a new hedgerow and trees. 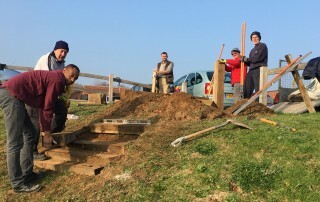 We’d love as many villagers as possible to get involved in these planting events so if you can spare a few hours or a few days, please get in touch with us. 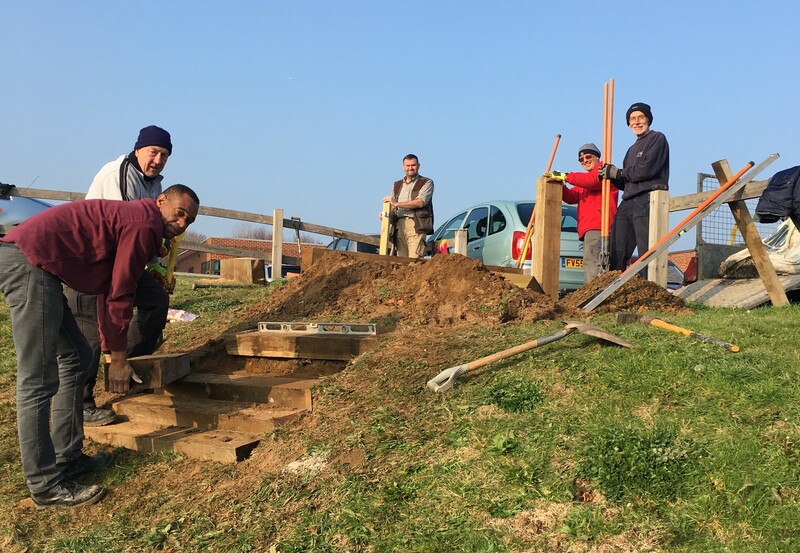 We’ve also got several more volunteer projects in September to improve the footpath access onto Wheelbarrow Castle and to add some new steps into the Park from the school car park. 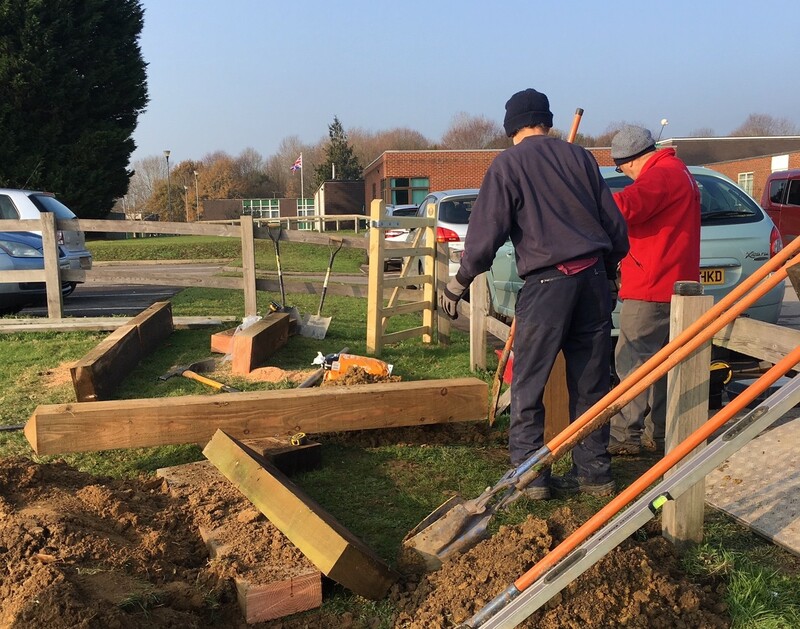 If you can help with either of these projects please also get in touch for more details, check the Volunteering page on this site or on the Easebourne Village Facebook page.